You know you’ve stayed up too late when infomercials come on TV. You’ve seen infomercials, right? Where people suddenly lose their ability to do anything? There they are, fumbling in the dark on their way to the bathroom, spilling and breaking things left and right, and struggling to keep their arms warm under a blanket. How we survived before infomercials is really a miracle in itself. Until of course (cue exciting music), Snuggie comes in and saves the day! With over 30 million Snuggies sold, eating and knitting with cold arms is now a thing of the past. If you’re anything like the team at All Home Connections, you’ve watched enough TV to wonder who buys these infomercial products. 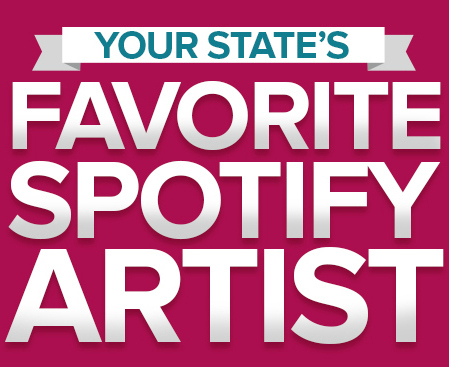 Using Google Trends, we ranked purchases to figure out the top product per state. We’re talking Shake Weight, Pajama Jeans, Shamwow, Grab It—all the world’s most useful and ridiculous products, compiled into one awesome list. Infomercials fix the problems you never knew you had. Concerned your wallet might be run over by a car? Aluma Wallet is your new best friend. Callused feet got you down? Cue Ped Egg. You name the product, someone has probably thought of it. When it comes to comfort, 3 states aren’t messing around. 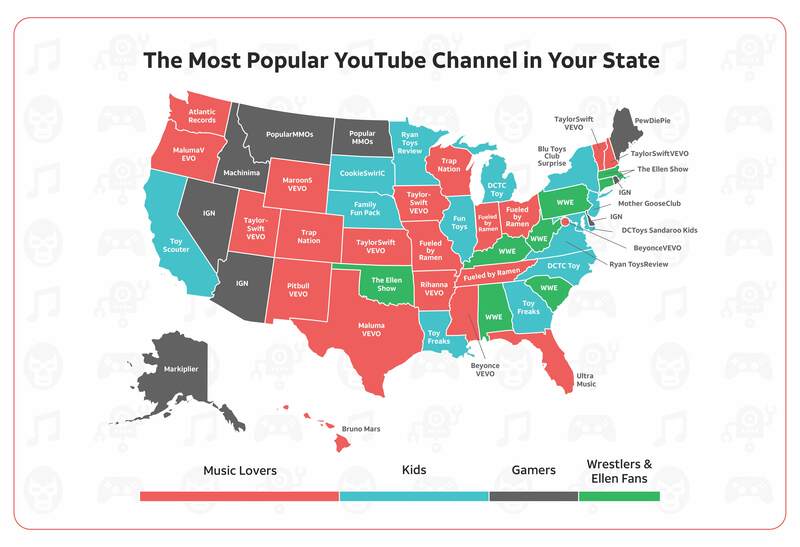 You’ll find residents of Delaware cuddling up in their Snuggies, people from Vermont staying classy in pajama jeans, and New Hampshire catching some Z’s with My Pillow. States from Connecticut to Colorado are getting toned with P90X, pretending to workout with a Shake Weight (yeah we see you, Arkansas and West Virginia), or eating barely passable diet meals with Nutrisystem (a company that happens to be worth 1.6 billion). For everyone else, cooking and cleaning are where it’s at. Magic Bullet, Slice-o-matic, Potato Express, George Foreman Grill—whatever it takes to cut down on prep time, people want it. 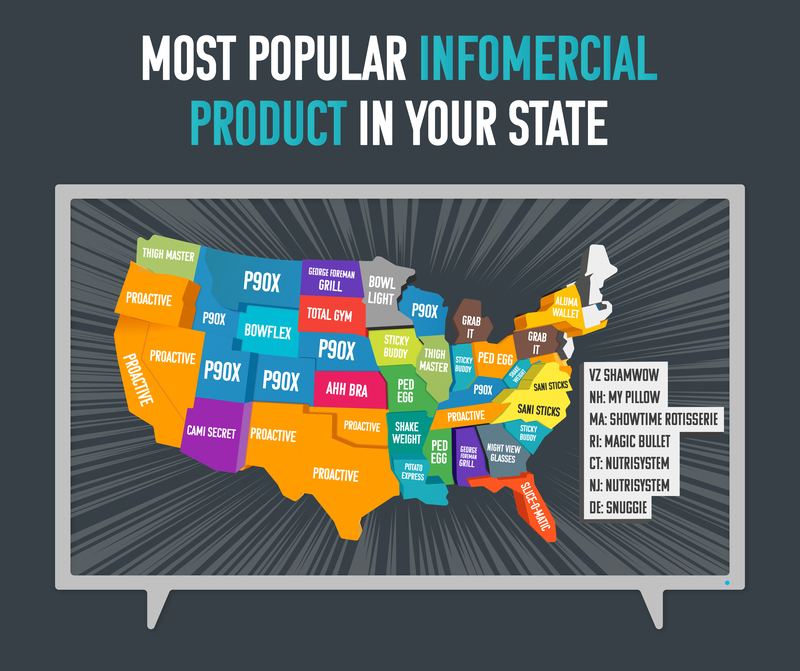 Check out our complete list of each state’s most popular infomercial product below. You might even be surprised to learn you own a few products yourself.